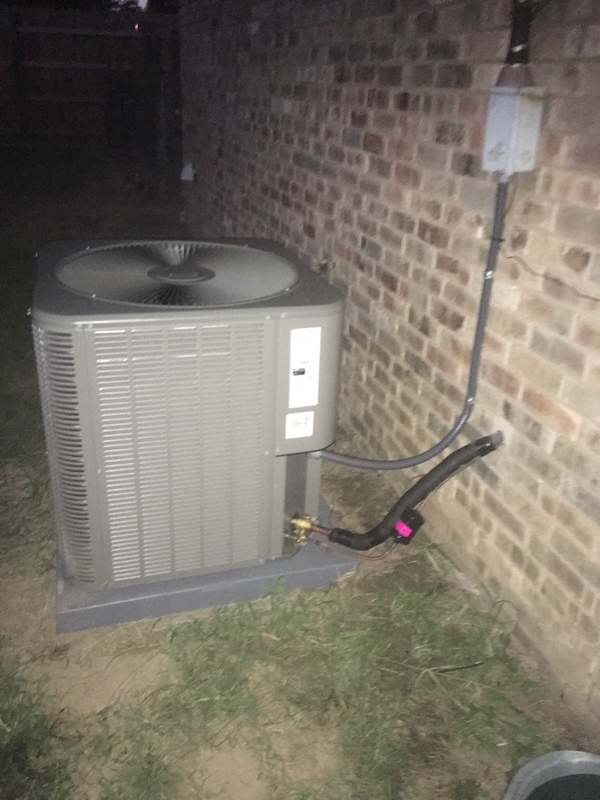 Martin’s Heating & Air, Inc. provides air conditioning, heating and Air Duct repair, service, installation and services in Mulberry AR, and surrounding areas. Check out what some of our customers are saying about Martin’s Heating & Air, Inc. Air Conditioning, Heating, and Air Duct services. We were very pleased with Emerson when he serviced our heating unit! Very pleasant and professional. We will definitely choose Martin's Heating and Air again based on this first visit. Thank you for the Great review. We are proud Emerson is a part of our team! 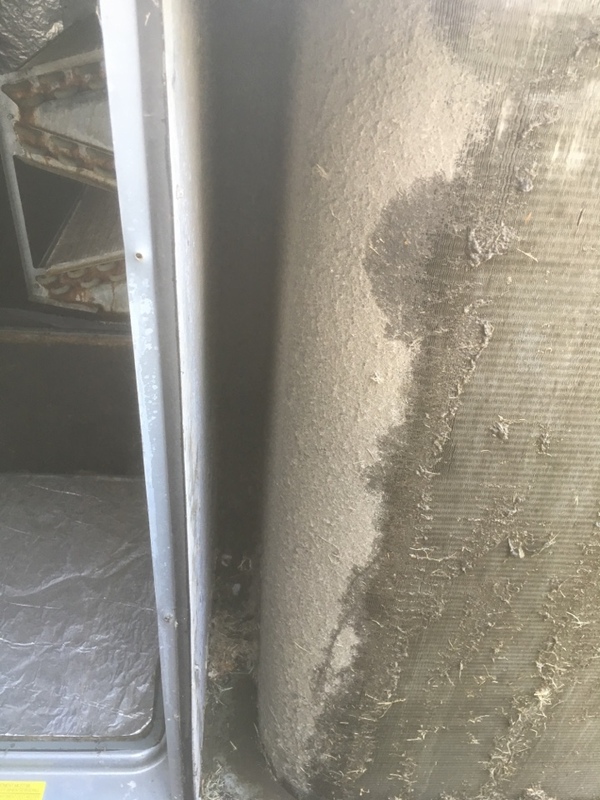 No cool in mulberry cleaning condenser coil Mulbery River Valley AR. Attached lines for mini split and did start up Mulberry, River Valley AR.